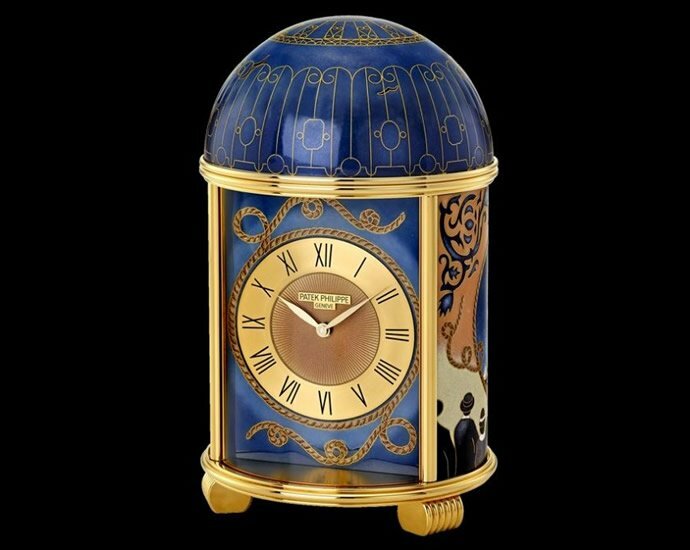 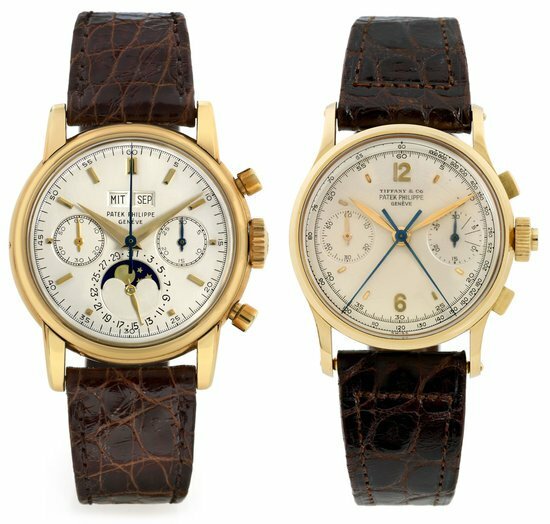 Early last year, we had witnessed the auction of the Patek Phillippe Yellow Gold 2499 Fourth Series which had been sold for well over $271,000 (Its lower limit estimate). 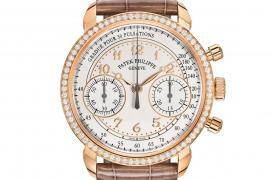 This year, another exceptionally fine and rare 18kt Rose Gold from Patek Philippe’s famous reference 2499 Second Series is expected to fetch a record price at Christies Important watch sale in Geneva today. 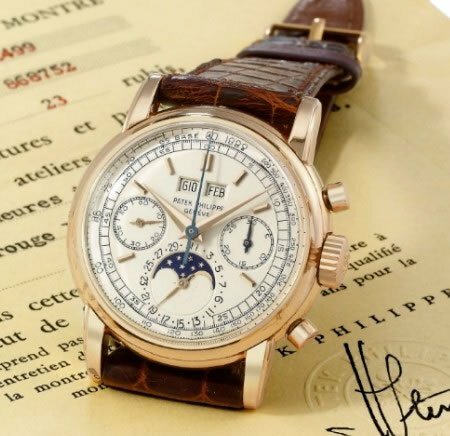 The wristwatch features perpetual calendar chronograph with moon phases and baton numerals from 1960 and is expected to fetch a record price of $880,000- $1.3 million. 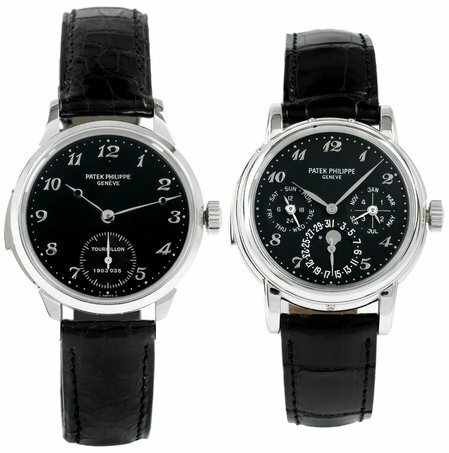 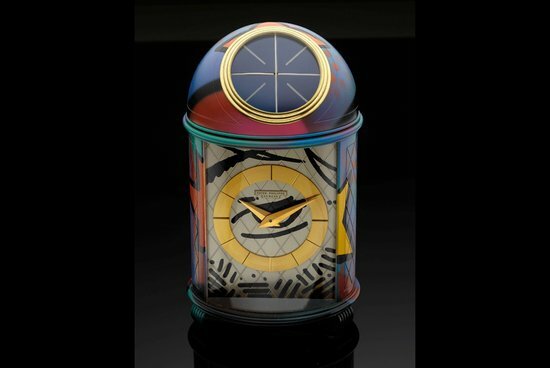 The highly coveted version embodies several elements which makes it one of the world’s most valuable timepieces, made by one of the world’s most dignified watchmakers. 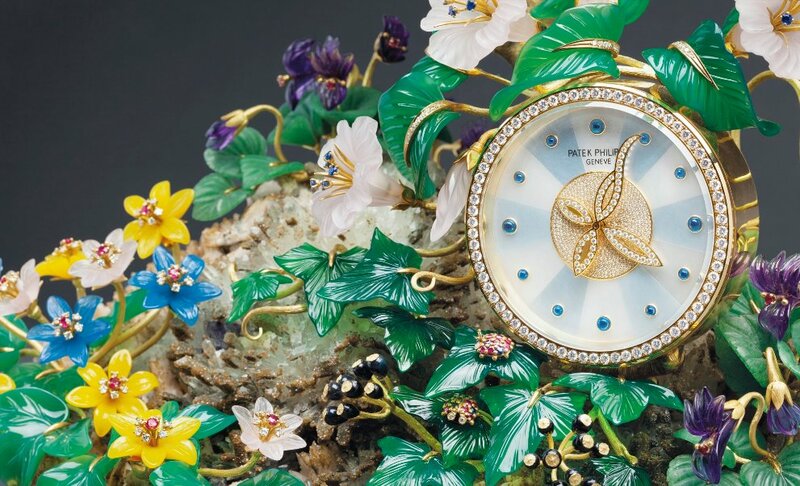 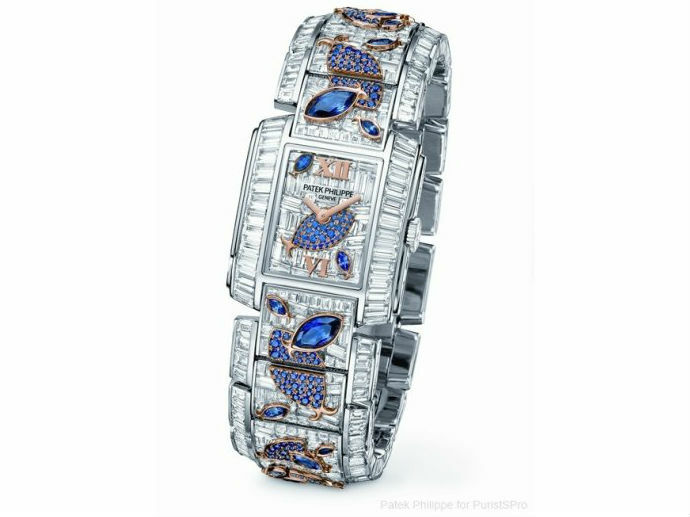 The watch which was originally retailed by the distinguished house of Gobbi in Milan, has never before been at auction and it’s exclusivity is further enhanced by the fact that only seven examples of second series references 2499 in pink gold are known to have appeared in public to date. 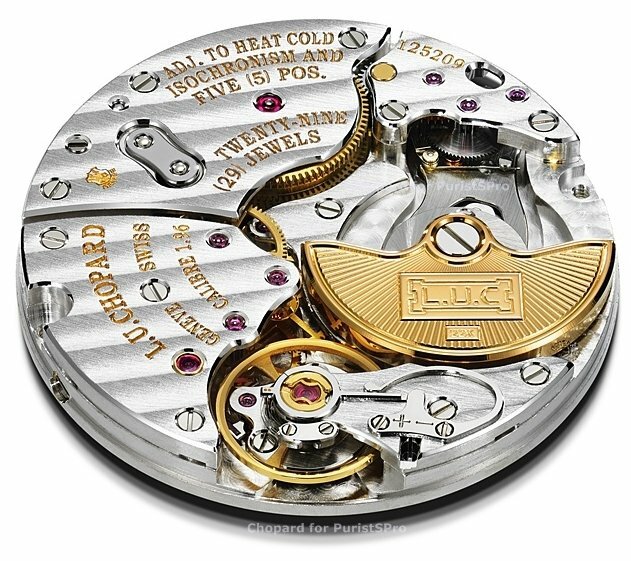 The 2499 has known to have significantly influenced the designs of many of the most renowned watch makers, replacing the legendary reference 1518, when it was introduced in 1950.